Maintenance contracts = Peace of mind for the customer. Compare your Alarm System and your family car, you would never miss a routine service on your car because you know it helps keep your car working correctly and makes it more reliable. If you consider, the inconvenience of a car breaking down when you need it most and then consider the benefits of your alarm working correctly if you have an attempted break in. 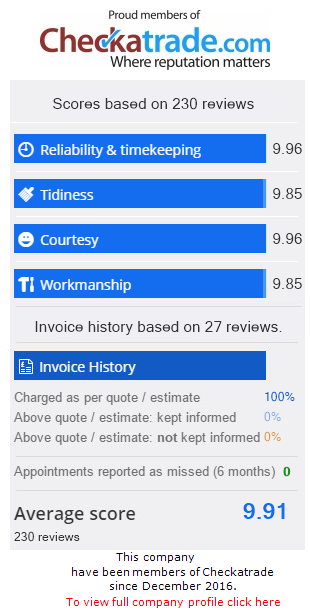 This best explains why the small monthly charge of the security alarm maintenance contract is very worthwhile. Knight And Day Security Systems Ltd are happy to take over existing systems and provide them with a maintenance contract. We will also quote to repair existing faulty security systems and offer a maintenance contract once working. 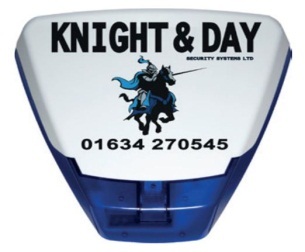 If you have an old outside siren we are happy to replace the siren for a new Knight & Day Security Systems external siren free of charge if you take out our maintenance contract. Maintenance contracts start from only £8 + VAT a month. Benefits For Having A Maintenance Contract. 1. Installation charge is cheaper when the maintenance contract is taken out. 2. Help to keep your security system working correctly and improves reliability. 3. 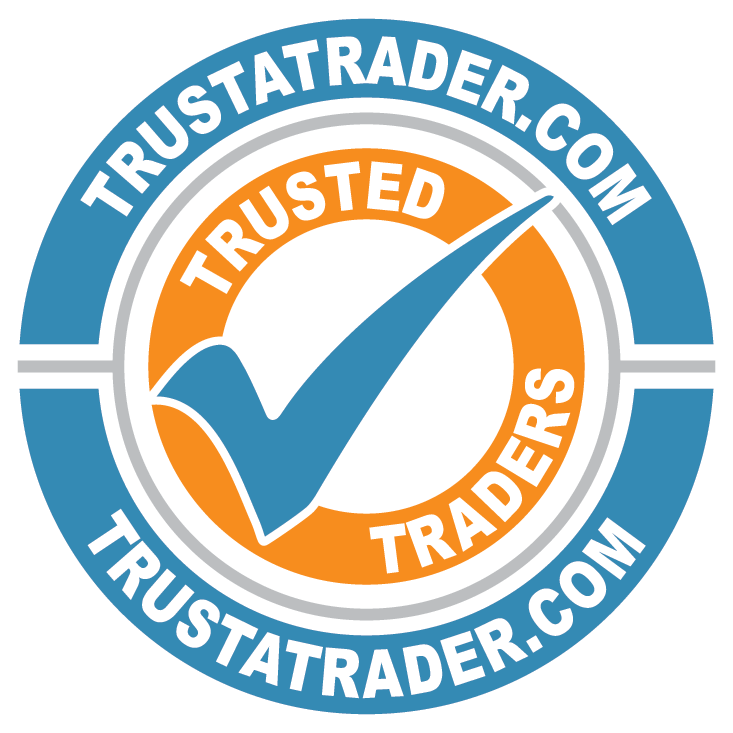 Customers with a maintenance contract get priority service. 4. Help reduce repair bills, often minor issues corrected at the time of maintenance and before they become a problem. 5. Callout charges for contracted customers are heavily reduced. 6. Engineers are only available 24hour, 365 days a year for contracted customers. 7. Insurance companies will only give a discount on insurance if alarm system being maintained. 8. Police response only available if the alarm system is being maintained. 9. Central stations prefer maintained alarm systems as less likely to false alarm causing nuisance calls. 10. Key holders are not inconvenienced by attending for faults normally corrected as part of the routine maintenance.